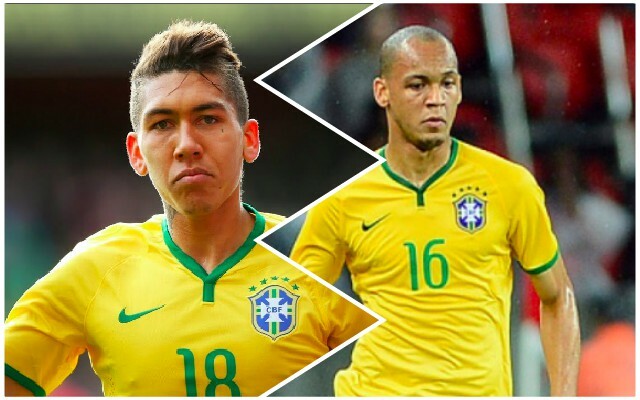 But thankfully, Liverpool’s samba trio does not have to fly all the way to South America and compete in tough, competitive matches, because the two fixtures are both friendlies, and both in England! Brazil take on Uruguay at Arsenal’s Emirates stadium on Friday, before bizarrely playing Cameroon at MK Dons’ home ground! Due to the nature of the games, we reckon Tite will deploy Alisson between the sticks in one match and Manchester City’s Ederson in the other. He’s also likely to us Fabinho and Firmino sparingly and we’d be very surprised if both started both matches. There’s usually a worry that our Brazilians will be ready for the first Liverpool game after an international break – and regularly we charter private jets to get them back on Merseyside quickly – but none of this will be necessary. We’ve got Watford on November 24th and barring injuries, expect all three to start at Vicarage Road.